You can’t honor the best in film without honoring the worst. That’s the purpose of the Razzies, the annual awards show that honors the worst in film. 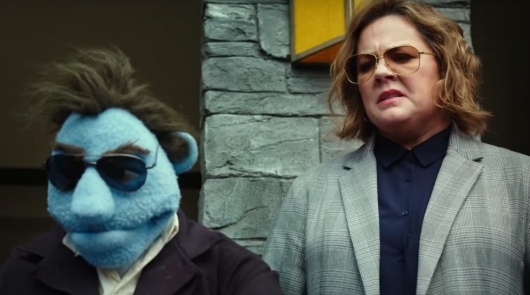 The 2019 Razzie nominations were announced earlier, with Gotti, The Happytime Murders, and The Death of a Nation earning multiple nominations including Worst Picture, Worse Actor and Actress, and more. Check out the full list of nominees below. The nominations were announced on the Golden Raspberry Awards official YouTube page.